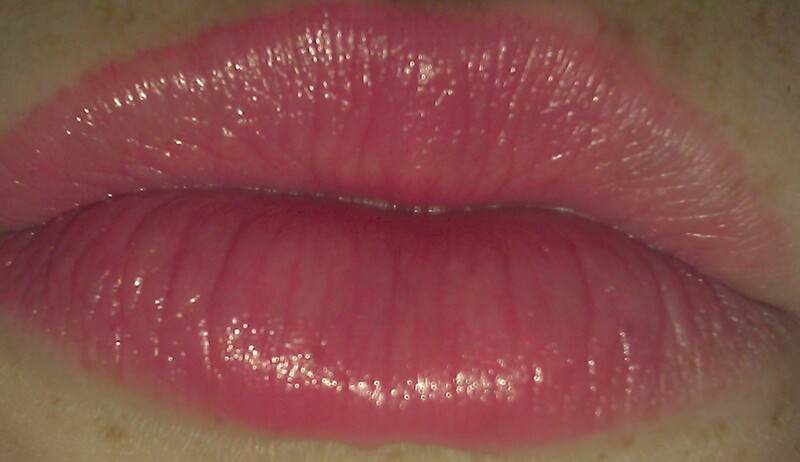 Wet n Wild Natural Blend Lip Shimmer in Spice. 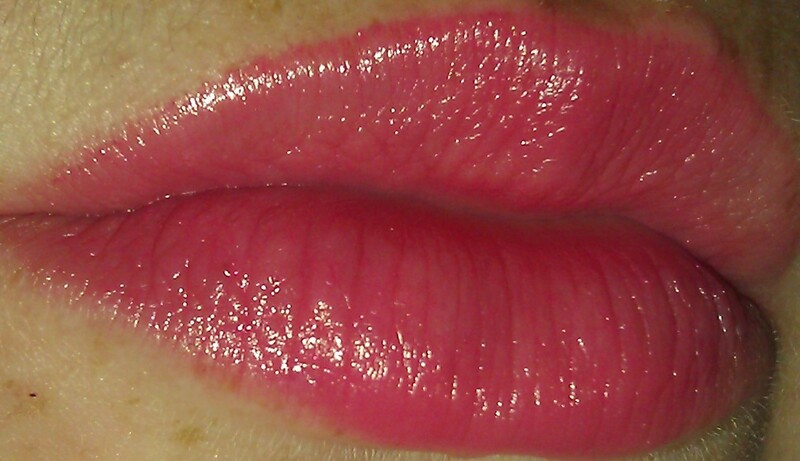 Wet n Wild Natural Blend Lip Shimmer in Spice just applied with flash and without. What it is: Adds brilliant shimmer and beautiful luminescent color to lips. Approved by the Natural Products Association, these lip shimmers are made of a natural formula infused with calming ingredients of vitamins and natural oils to keep lips moisturized and nourished. Quick notes: Super moisturizing, non-waxy, shiny, applies like a lipstick, feels like a balm, good lasting power for a balm, great pigmentation. 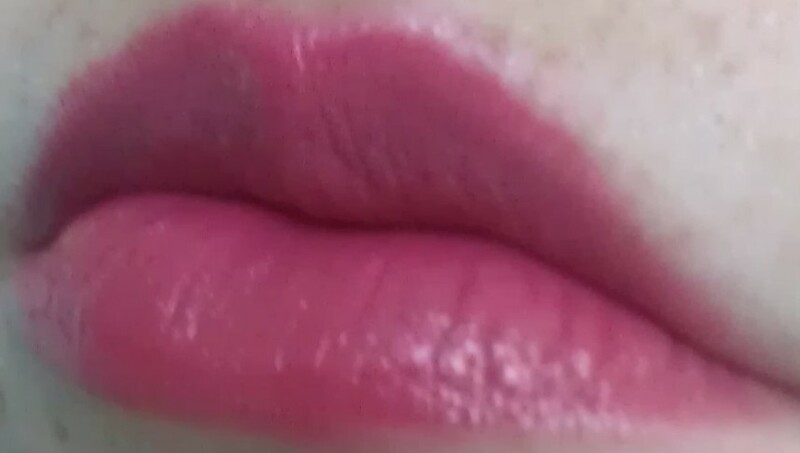 My take: Very possibly my new favorite tinted lip balm! I don’t know how I had managed to pass this up in the stores, but I did. I think I wasn’t quite sure what it was? But Walgreens is holding a great deal (Instead of $1.99, those products are only $1.00!) so I snagged one to try. I’ll be getting more! Super moisturizing, they remind me of what I expected the Crest for Covergirl to smell/feel like. Refreshing, minty, and intense color! I only picked up “Spice” which I thought was going to be more orangey/red, but I love the pinky/coral color I have. I actually made sure to photograph my 3+ hours later coloring too, because I am in love with it as well. 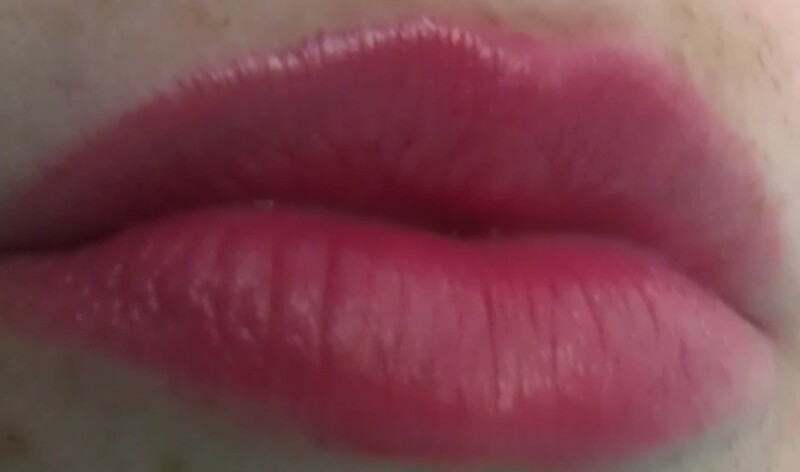 Its like 2 lip colors in one. Some people hate thicker tinted balms, but I love them because of their rich coloring and lasting ability. If you blotted it, the 3+ hour pictures would be close to what you get. A moisture rich lipstick and tinted lip balm in one, what a bargain. Compare to: Bobbi Brown Tinted Lip Balm Gloss, Burt’s Bee’s Lip Tints, Palladio Tinted Balms,LipFusion Tinted Lip Balm, & MAC Tinted Lip Conditioner Stick. Where to get it: Anywhere Wet n Wild is sold, but I took part in the Walgreens special right now. Instead of being $1.99, they are only $1.00 each. Note: These pictures have not been edited other than cropping, all colors are accurate!